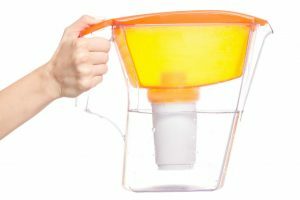 Is Reverse Osmosis Water the Same as Distilled water? A famous Slovak proverb says that pure water is the world’s first and foremost medicine, but do you know what the purest form of water on earth is? It’s rainwater. Before industrialization came along and polluted the atmosphere for us, our ancestors freely used rainwater for drinking and cooking because of its purity. However, with all the impurities present in the atmosphere today, drinking rainwater is not as safe as it used to be. Increased pollution in our atmosphere has resulted in the creation and development of all sorts of water purification technologies and processes. 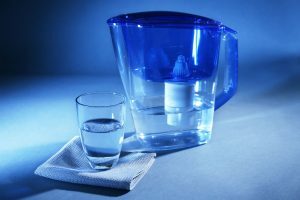 Two most popular types of water purification methods are reverse osmosis (RO) and distillation. Since both provide clean and safe drinking water, people generally tend to distinguish them as one and the same. 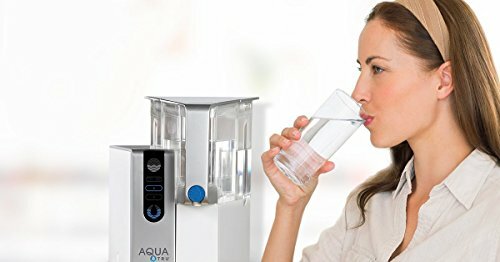 Is reverse osmosis water the same as distilled? Well, reverse osmosis and distillation are considered by most water companies and authorities as both being effective methods of water purification. According to them, after unfiltered water goes through either one of these processes, the resulting water is considered to be pure H2O. Distillation is the much older process of these two different technologies and the one that once received the most favored approach in producing high purity water. That was prior to the 1970s era when reverse osmosis technology was not yet introduced to the world. Since its debut into the world market, RO technology has claimed a widespread popularity across the water filtration industry. The following discussion is related to how each water purification technology works in a domestic setting. 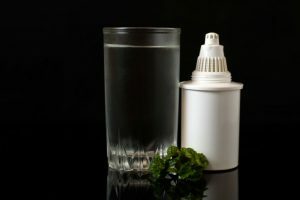 While RO is a common filtration process used in producing bottled water and desalinating salt water, it is also popularly used by personal water purification systems in countless homes today. A typical RO system includes several components such as a sediment filter, a semipermeable membrane, and an activated carbon filter. It may also utilize a UV lamp to sterilize microbes escaping from the filtration process. It usually has a doubled-chamber container. This process uses the existing water pressure to push tap water through a semipermeable membrane going toward the compartment containing lower amount of dissolved substances. The filtered water then accumulates in this compartment or holding tank as it is called. 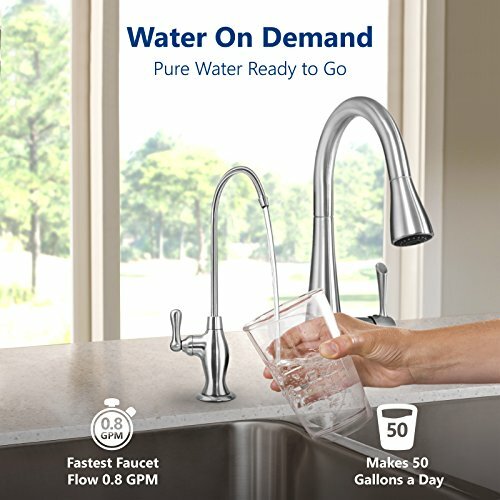 From the holding tank to a faucet installed specifically for this process, and then into your glass for a great tasting and healthy drink for the entire family, and your pets too! 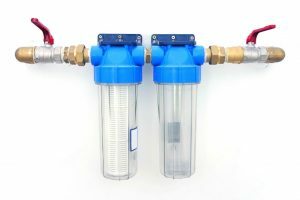 RO systems vary in size and capabilities but are usually installed under a sink where the pressure from an incoming tap water line helps to push it through the semi-permeable membrane and then through a series of filters that each have a specific job to do. An RO system can utilize as many as four filter elements, depending on the targeted number of contaminants to remove. Is reverse osmosis water the same as distilled? This question will be partially answered by knowing what kinds of impurities or contaminants can be potentially removed by the RO method. Basically, it is the (TDS) or total dissolved substances that have larger molecules than water which are squeezed through the semipermeable membrane and then trapped in the filters after being forced by pressure through several RO membranes. RO’S are known to reduce substantial amounts of THMs (trihalomethanes), VOCs (volatile organic chemicals), dissolved gases and bacteria. The substances removed may include salts, fluoride, high chloride content, copper, lead, heavy metals, nitrates, pesticides, arsenic, cysts (cryptosporidium), and so much more depending on the specific system used. While RO system can remove a lot of bad contaminants, they may also filter out some of the minerals which some consider to be good ones. RO filtration systems are well known to produce high purity water free of as much as 99% of undesirable contaminants. This distillation process itself is as old as the need for survival. Distilled water is also widely available as a safe drinking alternative. 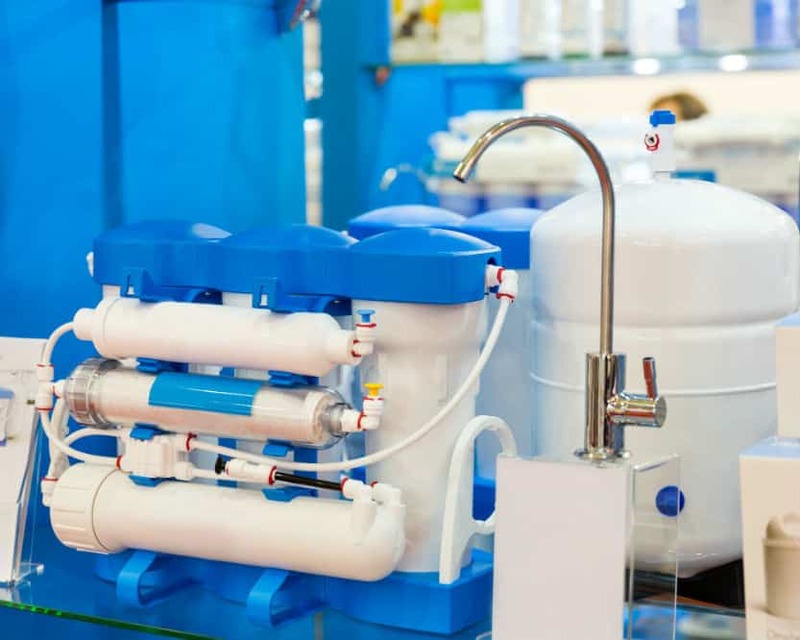 Water distiller systems vary in size and price, ranging from small countertop units to huge commercial models. Distillation works somewhat opposite of the RO filtration process. In contrast, it’s kind of similar to the natural water cycle process that produces rainwater. Contaminated water inside the boiling chamber is heated until steam is produced. This steam then condenses, leaving the contaminants behind in the boiling chamber. 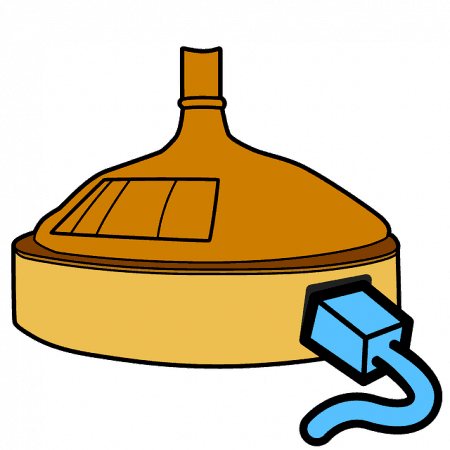 As water cools in the condensation chamber, it is then collected as purified water in a clean container. 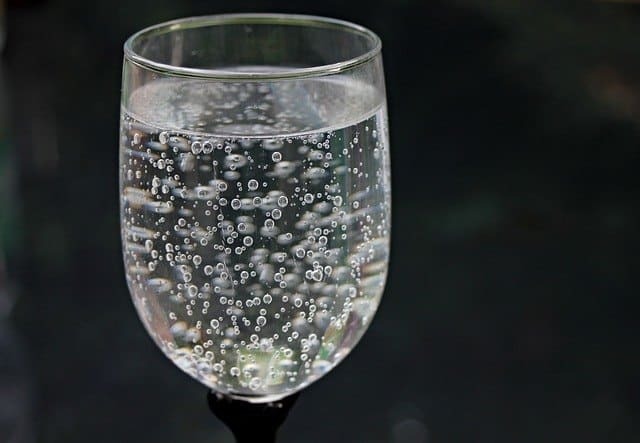 Same as RO water treatment, a distiller is known to remove plenty of contaminants including heavy metals, such as lead, fluoride, arsenic, nitrate, salts, bacteria, cysts and viruses. However, a distillation process most likely can’t separate chlorine and its byproducts, some herbicides and VOCs, and the chemicals that have lower or almost the same boiling point as water. In particular radon or gasoline components that quickly turn into gases may still combine with water vapor unless the distiller is specially designed to remove these contaminants. And just like RO filtration, distillation may also remove some of the minerals considered to be beneficial from your distilled water. Is reverse osmosis water the same as distilled? Not really, but they are very similar in a way in that they are both considered to produce a high purity water product and both have gone through an effective process of removing contaminants from the water. 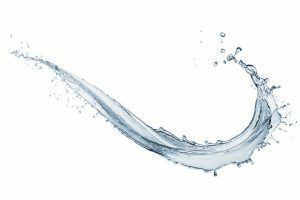 While RO and distillation are both considered to be effective purification methods, the actual processes of purifying the water significantly differ between the two. In the RO process, contaminants are being filtered out of the flowing water until it becomes purified and reaches your glass. Whereas during the distillation alternative, it is the water that is separated and then removed from the contaminants. 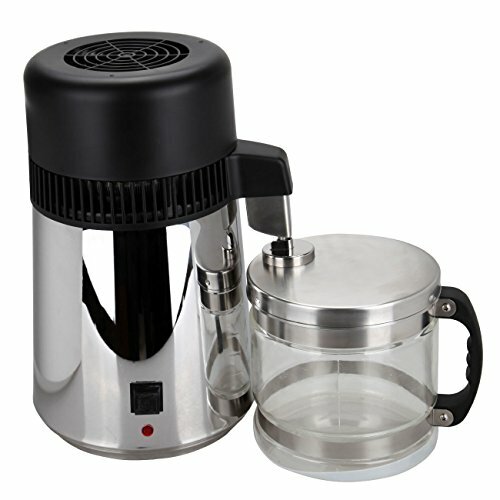 When water boils it becomes a steam until it condenses, and then producing a pure distilled water you can safely drink. 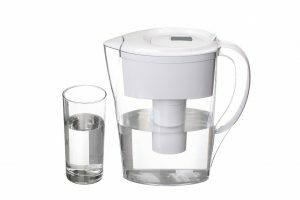 Therefore, the significant distinction between the RO water and distilled water lies in the fact that each purification process can remove different kinds of contaminants from tap water until it becomes purified. Furthermore, different water contaminants have different molecule sizes and so are therefore removed depending on the type of filter products used in the various types of RO systems. In the same manner, contaminants have different boiling points and so react differently to heat. 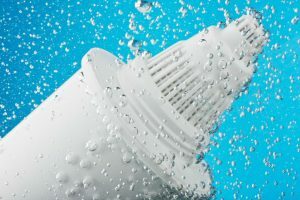 Contaminants may, or may not, accompany the pure water after the condensation process is completed. With that being said, it really comes down to what specific model and specific system of RO or distiller you use in your home that determines the purity level of the water that it produces. In conclusion, as long as your choice between the available alternatives can effectively remove or reduce the amount of contamination contained in the water source to a safe level, you can enjoy the peace of mind that is knowing that your family has clean, safe, and healthy purified water.